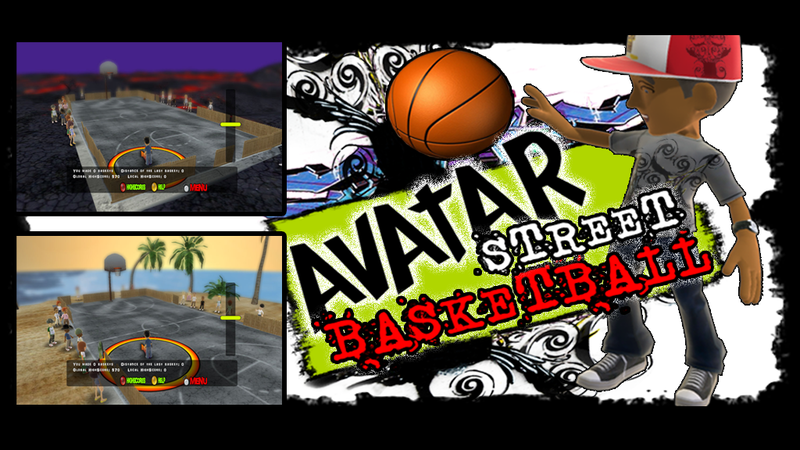 Avatar Street Basketball 26 modos de juego. 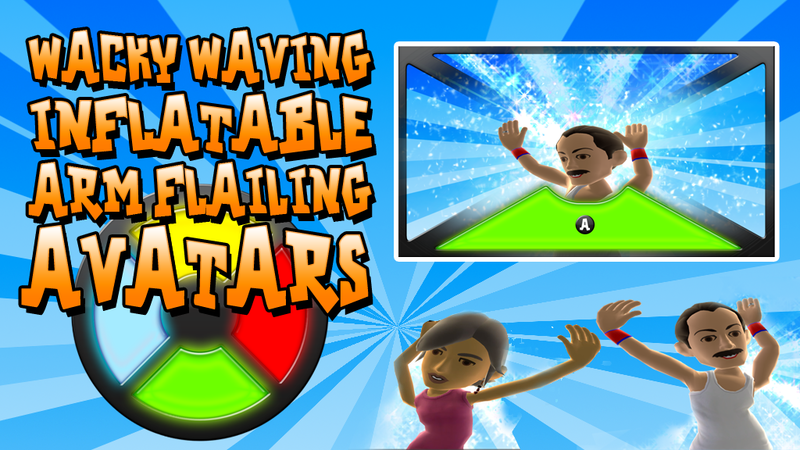 Wacky Waving Inflatable Arm Flailing AvatarsRecuerda la secuencia y ganaras. 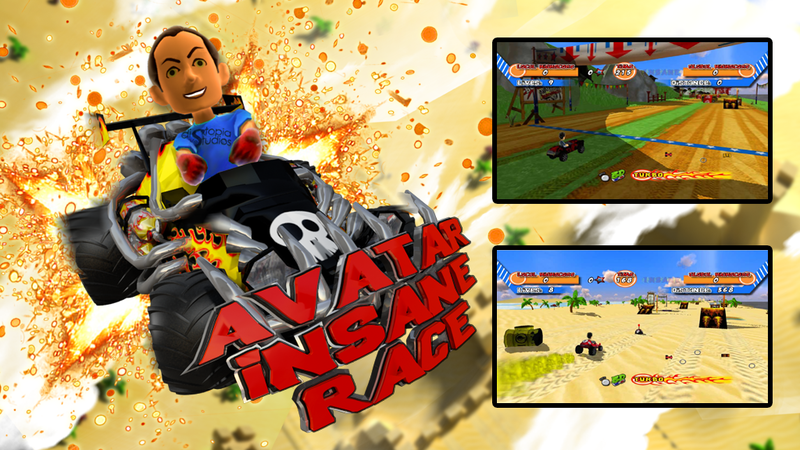 Avatar Insane Race13 coches y cinco circuitos. 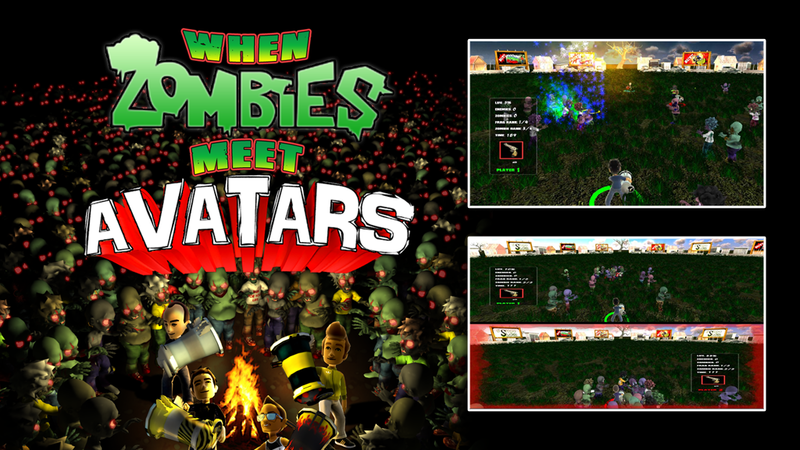 When Zombies Meet AvatarsMultiplayer de 4 jugadores. 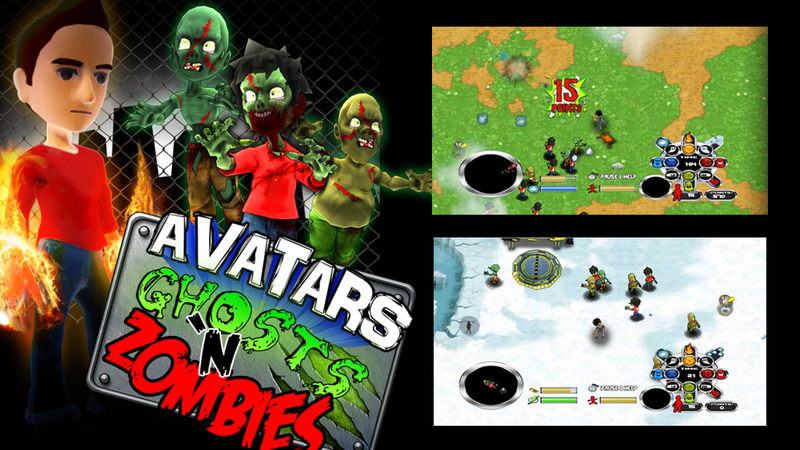 Avatars Ghosts N ZombiesTu avatar con poderes. 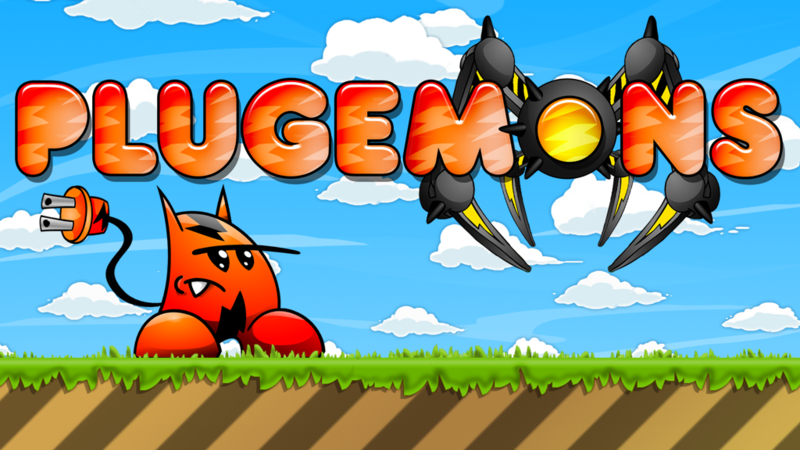 We are company based in Spain with a small but veteran team of engineers, game designers, concept artists, 2D and 3D artist, animators and more, all committed to a common passion: video games. 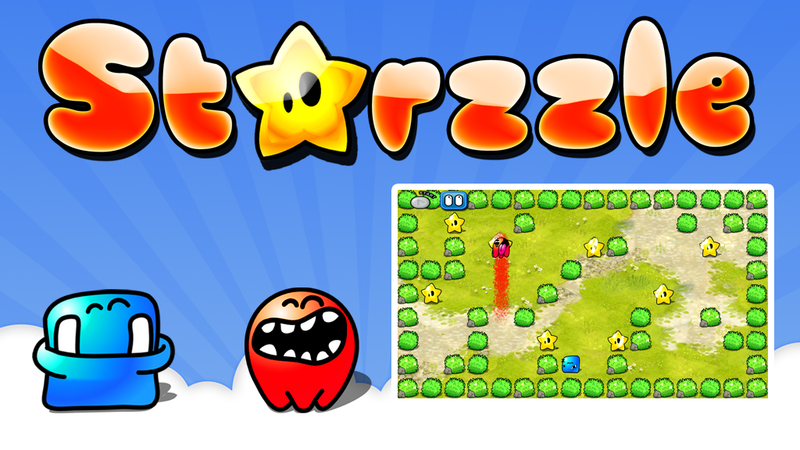 Our goal is to create quality videogames for several platforms. 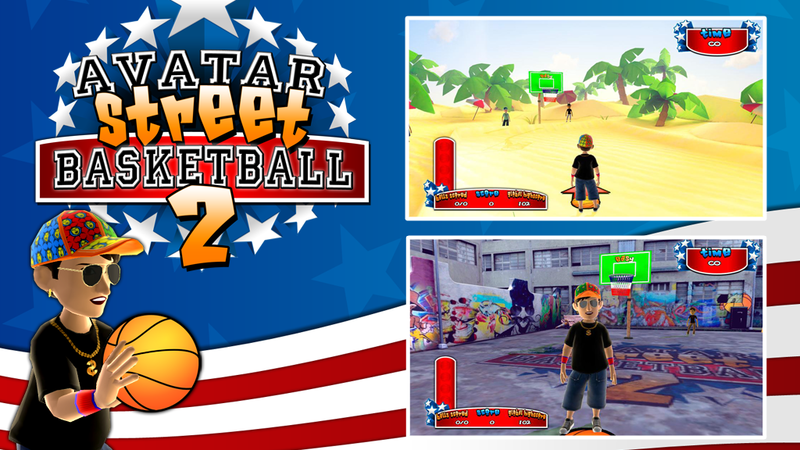 Right now we are focused on creation of games for iOS and Windows Phone 7 based devices, as well as Xbox Indie Games.